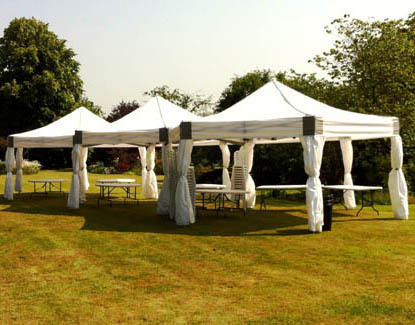 For Marquee Hire in Surrey, and Marquee Hire in South and West London, look no further than Apollo Party Hire for your entire event needs. 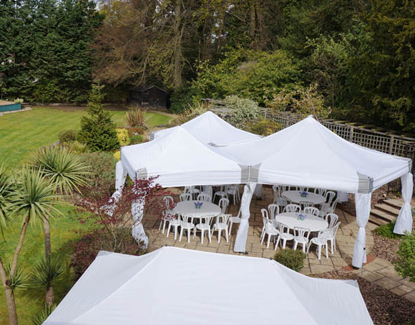 A Family-run business with over 25 years of industry experience we offer great service and value on Hex Dome Marquees, Pink party tents, Pink Marquees, Oriental canopies and mini-Marquees for any occasion…with or without flooring, furniture, lighting, heating, dance floors, portable bar units and Jukeboxes. 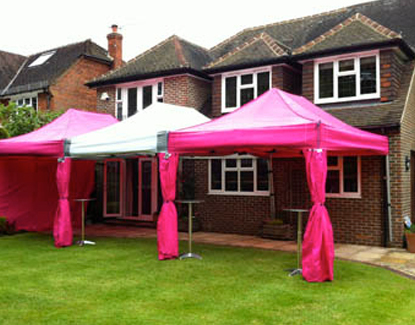 Contact us for a free quotation today!